clean, functional, and high quality design that converts customers. provide amazing results that stand out! to manage your clients, we've got the talent to get it done. Having a clean and well designed website can lead to increased conversions and a better brand identity. We’ll help you conceptualize the perfect design focused on the exact conversion target. We work with large national brands and small businesses – Let’s get you looking clean, sharp, and ready to convert! We help you build your site on a solid infrastructure that suits your specific needs with SEO in mind. We’ve worked with large social media sites that receive millions of monthly hits. We’ve helped them reduce server load by optimizing the code level for the necessary functionality and can do the same for you directly from the beginning! People viewing your website will see a reflection of you and your brand. We want to help you win no matter the business. Our marketing strategy starts with clean design and SEO to help boost your brand identity and increase conversions and ROI. No matter what vertical, we can help! Our team can come up with the perfect design for your website. Whether you’re building a social media site, app, or product showcase website, we can provide an eye-catching conversion-driven design. Our team has consulted for many brands large, small, and local. 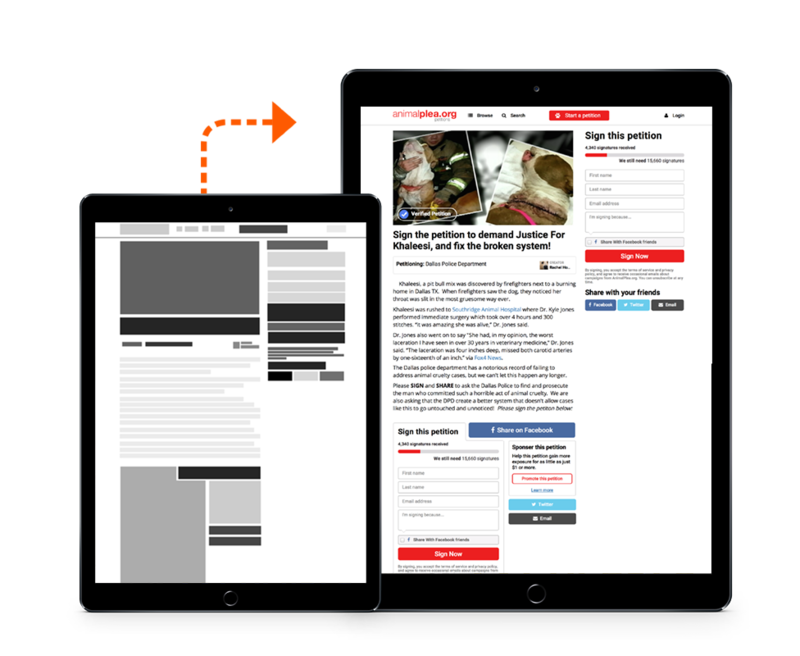 (Walla Walla, WA and Portland, OR area) We’ve helped boost engagement and conversions for many companies by designing the perfect UI for the exact target audience. Your website must compete with many other companies offering the exact same services, so lets make your website stand out and drive customers for the desired conversion. Design is the one thing that can help set you apart from the competition by impressing your prospect customers. We can help you convert your visitors into sales and increased ROI by using the highest level of design. Just contact us to ask us how! 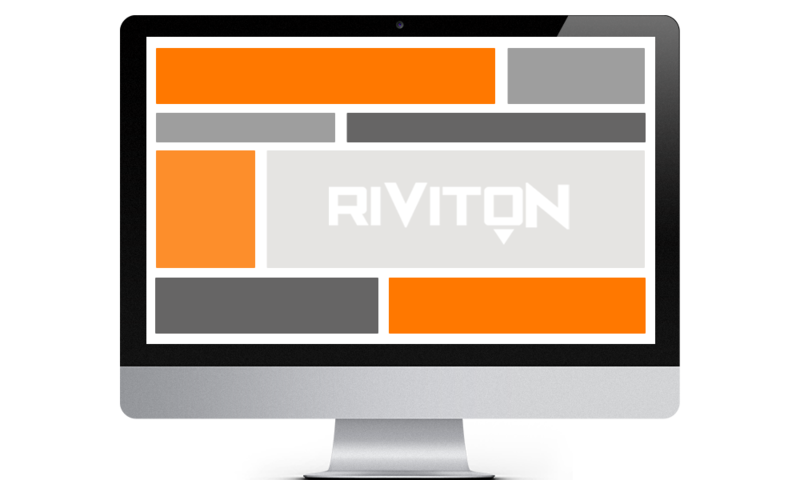 Riviton has helped bring over 150,000,000+ website and social impressions to companies and businesses since 2012. We’ve helped convert this exposure into millions of dollars in revenue for hundreds of websites and companies – it all starts with clean, functionally addicting design that converts! We want each of our clients to experience increased success through a beautiful website. The websites that we build are built to perfection and easily editable. We have extensive knowledge in WordPress CMS and website design. We can consult and help you build your own website or we can build your website for you! We have experience in building websites that have created success and increased conversions for clients. Our graphic design team is results driven and ready to meet and exceed your website design expectations. We realize that there may be many websites offering the same service as you are online. This is why having the best design over your competition is so crucially important! Having a cutting-edge exterior design is just one piece to the web design puzzle. Our website design is SEO friendly, graphically attractive, mobile ready, and results driven! We can help you drive ROI’s by creating the best user experience and a design that will impress your customers. We’re a local marketing and design agency located in Walla Walla, WA and serving Portland, OR and surrounding areas. Get a free no-obligation marketing consultation by contacting us today!